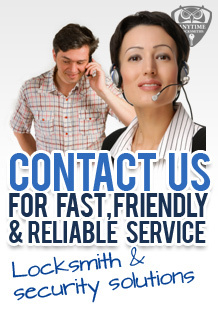 Looking for a locksmith in Rochdale? Top workmanship is provided by certified locksmiths using the best tools and equipment available. Brand name locks such as Yale, Chubb, Mul-t-lock and Era can be picked, fixed or replaced and most locksmiths have expertise in dealing with uPVC windows and doors. Your master locksmith will also be happy to offer you free advice regarding insurance requirements such as BS3621 locks and other security recommendations. Save your worries for something bigger, your friendly local locksmith will fix your problems in a jiffy, call today 0161 870 6204 for all your lock and key needs in M24 and surrounding areas.